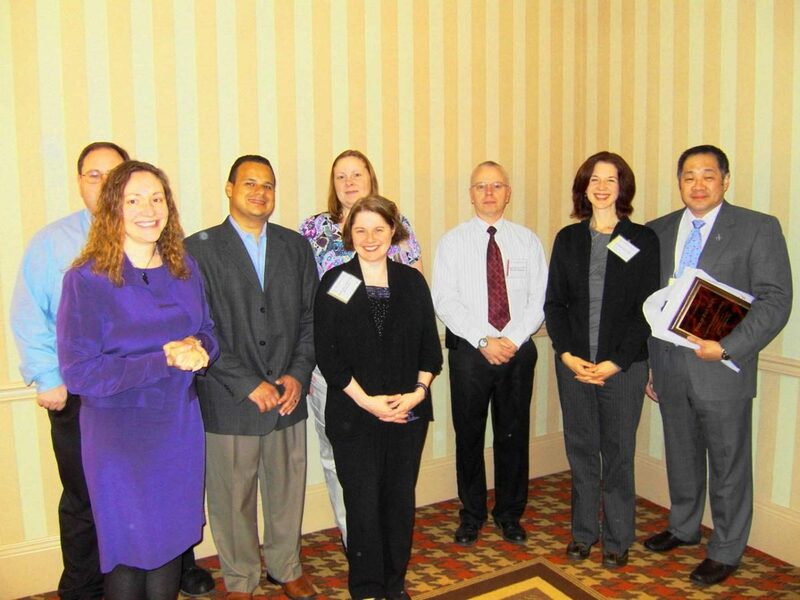 Resnick Scholars are pictured with Selection Committee Chair Melissa Harbit, M.D. 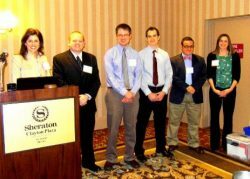 : Jason West, D.O., Daniel Hackman, M.D., James Bodina, D.O., Elliot Lee, M.D., and Anne McBride, M.D. 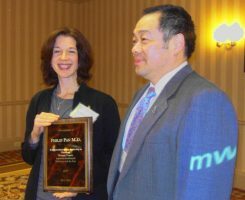 Outgoing Past President Joy Stankowski, M.D. presents the Presidential Plaque to Outgoing President, Philip Pan, M.D. Midwest AAPL officers: Councilor Michael Harlow, M.D., President Susan Hatters Friedman, M.D., Councilor Sherif Soliman, M.D., Councilor Delaney Smith, M.D., Secretary Cathleen Cerny, M.D., President-Elect James Reynolds, M.D., Outgoing Past President Joy Stankowski, M.D., Past President Philip Pan, M.D. 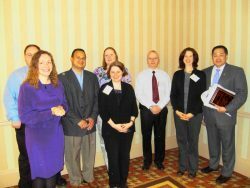 Please check out photos from our previous Annual Meetings!